Partner benefits will be emailed — along with your SCGA Membership Card — to the email address you provide at signup. Members should allow 2-3 weeks for delivery. Restrictions/Special Instructions: To redeem your gift card, use the coupon code provided in your SCGA partner benefit email. It is valid for use at any Roger Dunn / The Golf Mart online or in store. $50 OFF Fitting and $50 OFF Swing Evaluation! Restrictions/Special Instructions: Golfshot Pro pricing of $19.99 is valid for a one-year of your membership from date of purchase. Your subscription will auto-renew after one-year unless cancelled at least 24 hours before the end of the current period. Monthly deals delivered straight to your inbox that highlight great SoCal Courses. Expect AMAZING deals. We're talking up to 60% off! Whether you go on the road with the SCGA or are just looking for a great golf vacation at a fantastic price, the SCGA has you covered. With our hosted travel opportunities, the SCGA sets the date and itinerary and a friendly SCGA staffer will join you and the group on the trip. Our self-hosted trips are flexible enough to work with your schedule and make the process of planning a trip a breeze. Check out scga.org/travel for more information. FORE Magazine is delivered quarterly to you home! We report extensively on golf, travel, dining, philanthropy and human-interest stories that will both intrigue and impress readers, whether casual golf fans or passionate competitive players. Additionally, FORE reports on various governmental and legislative initiatives that impact our game. The magazine also strives to promote the SCGA’s presence in the Southern California golf landscape, advocating the association’s core values and expressing the SCGA brand. Can't wait to get your FORE fix? Click here to visit foremagazine.com. The golf industry can at times be heavily male-dominated. Not to mention there are issues in the world, as well as in golf, that seem to matter more to women. The goal of FORE Her is to share stories for women, often by women and about women. We hope our female members will look forward to receiving this monthly newsletter. If not, feel free to unsubscribe! We certainly don’t want this to be another annoying junk email that clutters your inbox. From time to time, you may get an email that looks like it is coming from and SCGA advertising partner. Rest assured. The SCGA ensures that each of these offers is exclusively for SCGA members and that you won't be able to find them elsewhere. The SCGA actively advocates on policy issues relevant to the organization by engaging responsibly with governmental officials, local and regional conservation groups and local and regional public commissions and committees. To read more about issues pivotal to the health of the game we all love, click here. To find out where and when your golf club is playing, contact your club’s handicap chair or club representative for details (you can find a list of club contacts HERE). It is also likely that your club’s schedule is posted online (just a google search away), or you can contact the SCGA to provide available information. SCGA Member Outings offer members the opportunity to play in a non-competitive, championship-quality setting at some of the region’s finest private and public courses. It’s Golf+! 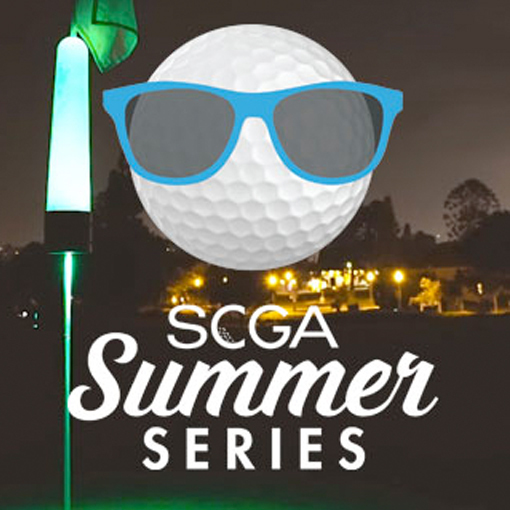 Built for the social golfer, Summer Series events are held on nights and weekends, typically involve 19th hole activities and are played in fun, non-competitive formats. Watch the video of an event we had at The Loma Club and we hope to see at a Summer Series event in the future. The SCGA One-Day Series is an affordable, competitive one-day tournament experience for players of all skill levels. Held all over SoCal, SCGA Golf Leagues are a great way to get out on the course, meet new people and get the competitive juices flowing. Think after-work softball league, but for those who prefer teeing it up to striking out. League champs also get a chance to play for the Tournament of League Champions. To see results from 2017, click here. 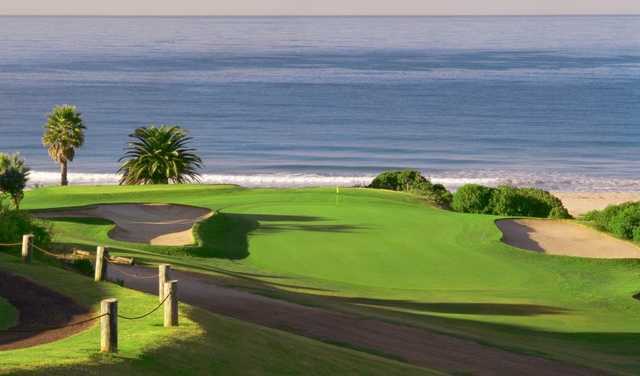 Southern California is home to hundreds of golf tournaments every year that appeal to a wide range of skill levels. Whether you're a scratch golfer looking to qualify for the U.S. Open or SCGA Amateur Championship, or a mid-level handicap wanting to participate in one of the SCGA's individual or team events, there is an opportunity for you to play. Visit our Championship Calendar and find the your event today! 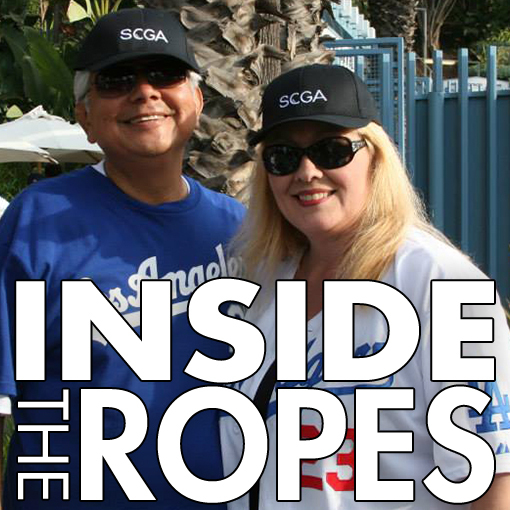 You can't always play golf...That why we created the Inside the Ropes program. Join us at local sporting events and enjoy a VIP experience. No matter your favorite team - Dodgers, Angels, Padres, Kings, Ducks - we've got something for you! Don't wait, these events sell out FAST!